AGILITY: All About Finding The Right Balance. Come have lunch and learn with Lizzy Morris. 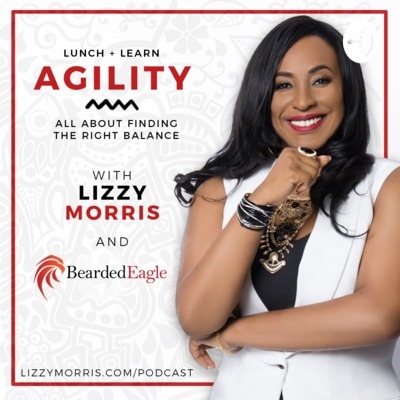 The very first episode and introduction of AGILITY with Lizzy Morris!